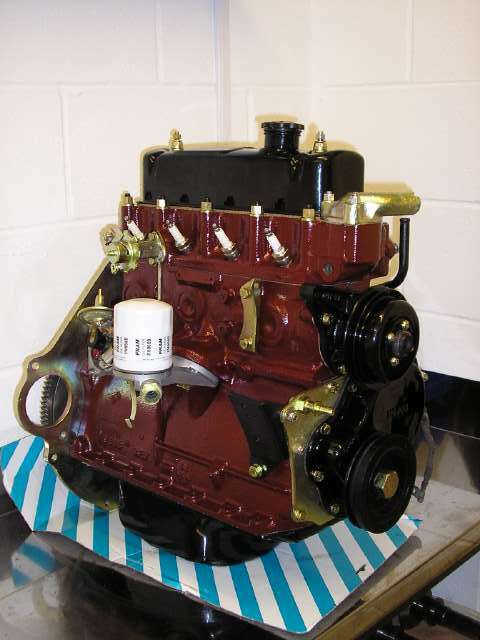 SH Engineering can offer performance and road parts for classic MGBs. From backplates, heads to flywheels please contact us for your specific requirements. 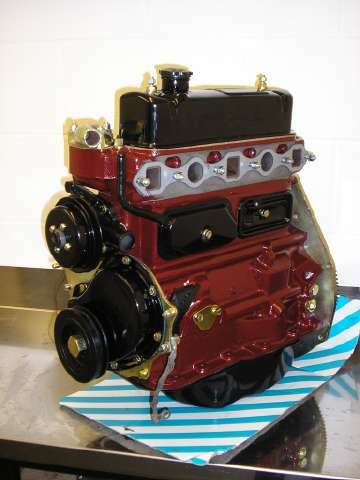 Please contact us if you wish to discuss your engine requirements.